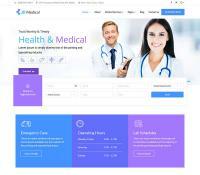 Setup your hospital website with healthcare/medical Joomla! 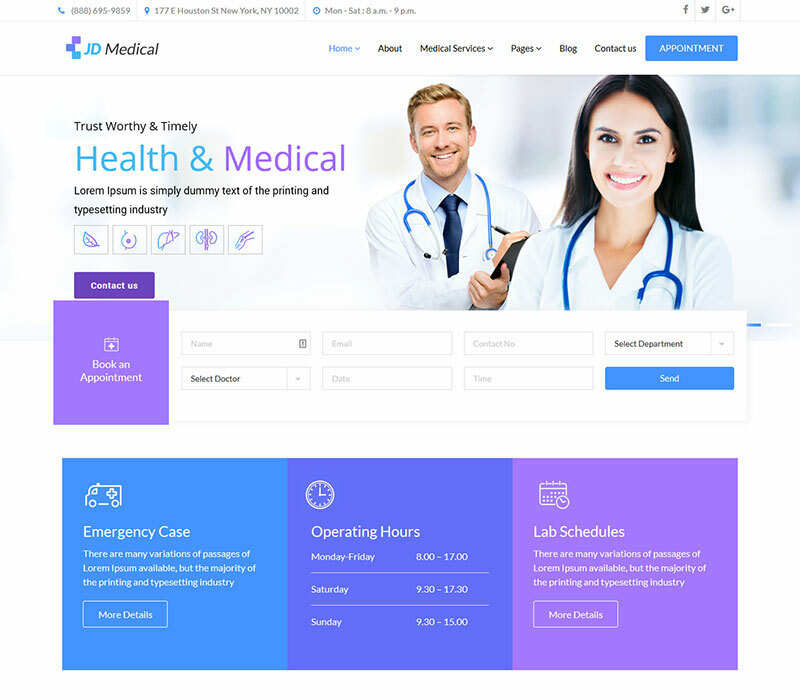 template which allows you to book an appointment, display hospital details or doctor details and much more. hello. solved. thanks for report.